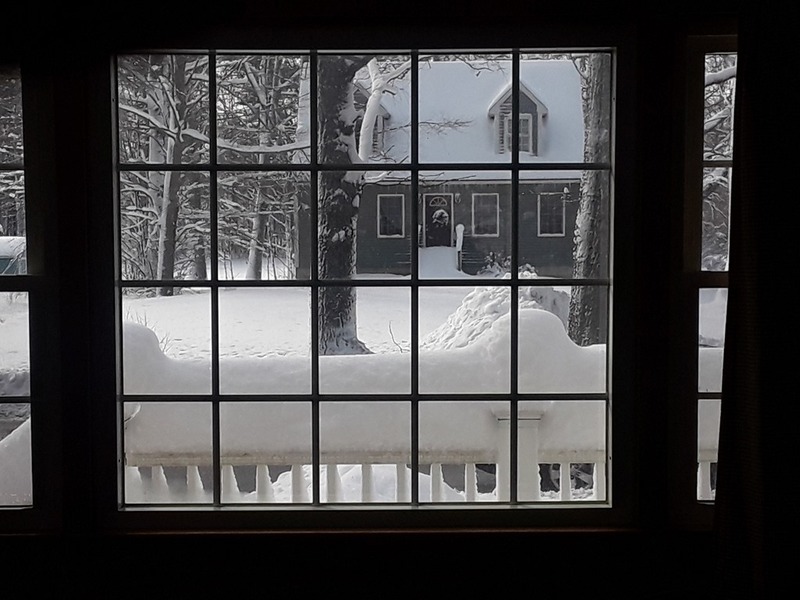 Hello from New England, land of the unending Nor-easter. Just got ourselves cleaned up from our 3rd large snow storm in the last 2 weeks. This one decided to drop two feet of the fluffy white stuff. 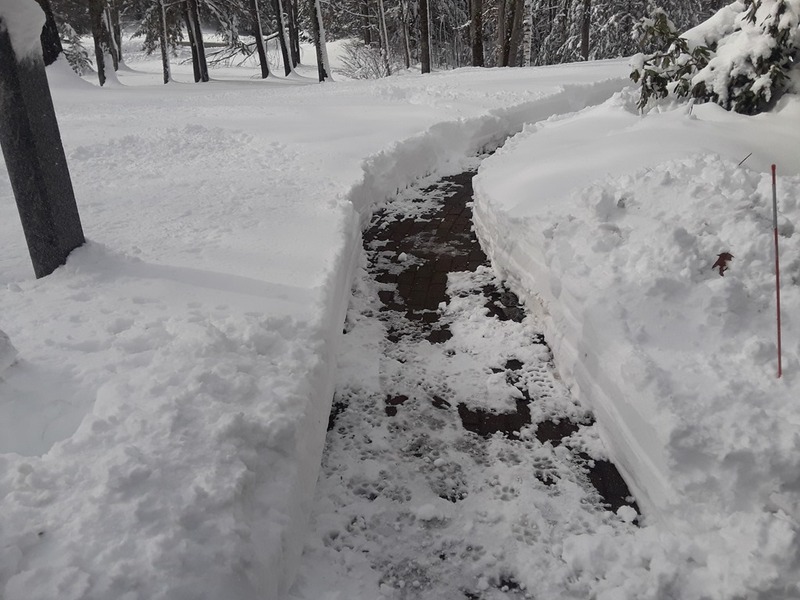 Yup, thats a snowblow walkway the day after the storm. 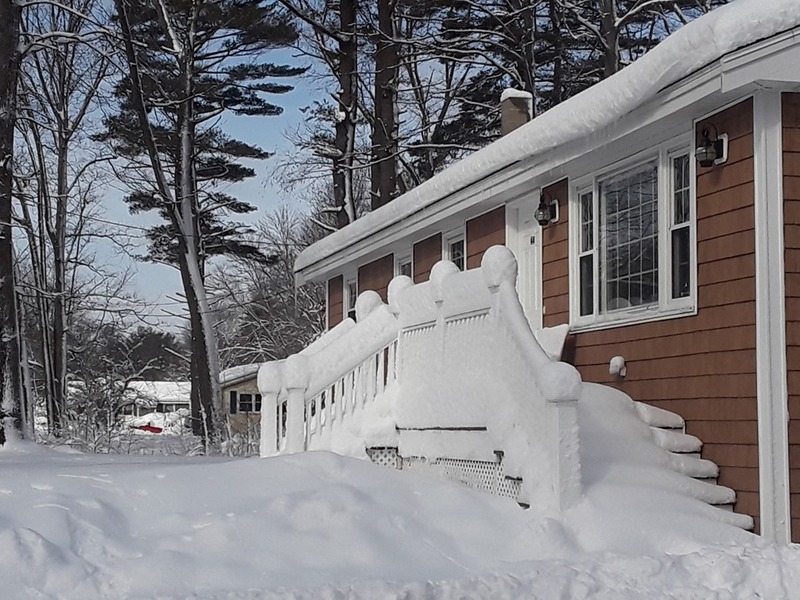 This storm may have dumped twice as much snow on us as the one the week before, but it was not as damaging as the middle storm, kinda like a middle child. I am amazed at the amount of trees that I see fallen from that storm. On top of the tree damage, one of the main substations for the regions power got damaged to the point that over 700,000 homes and buisnesses were without electricity. At our home we lost power for just under 24 hours, some of my customers lost power for 4 days and some areas were in the dark for almost a week. Just a few more shots from around my area this past week. 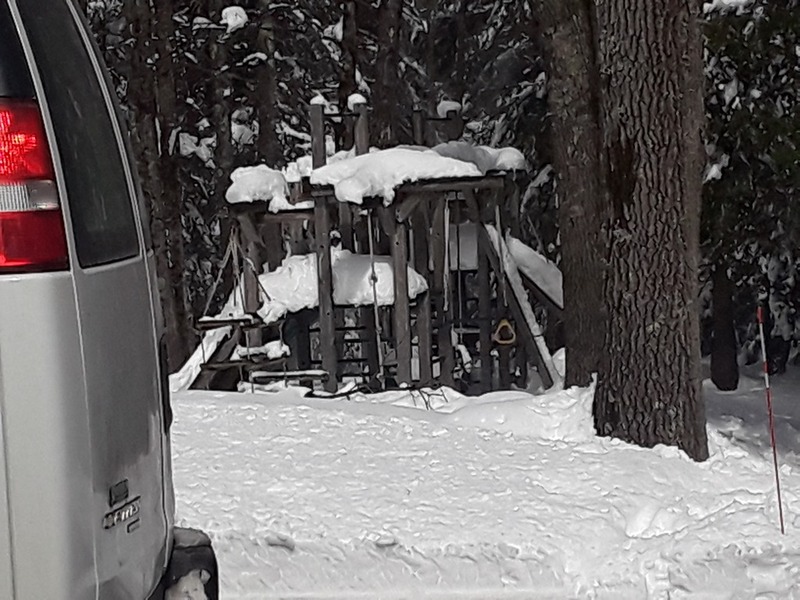 Plenty of snow to go around. And the weather forecast for the beginning of next week is another big snow storm. 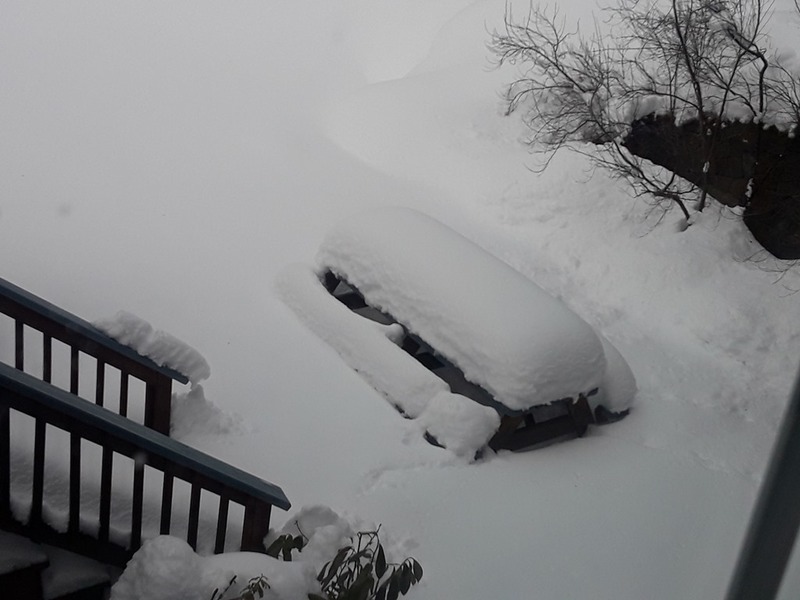 Stay tuned for another possible edition in the study of snow. Cinnamon, ginger and nutmeg. 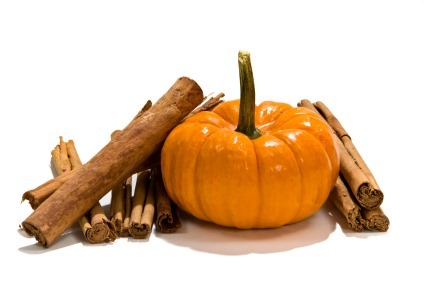 These are the spices that are used to make a pumpkin pie. As a baker for half my life I have made many pumpkin pies and mmmmm they can be tasty. Then one year a popular coffee shop came up with the idea to flavor its beverage with these common spices and sell it to the general, unawares public. Of course that was not the end of it all. 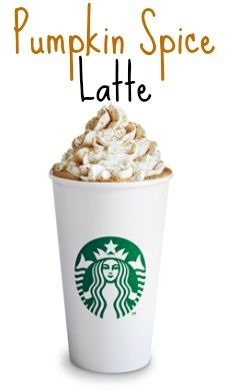 Other popular coffee shops started selling a pumpkin flavored coffee as well. What would you expect next. Exactly now you can buy bags of coffee so that you can now brew your own delicious pumpkin spiced coffee at home. Next thing you know there are creamers that you can add to your ho hum coffee to spice it up. I think that the pumpkin spice craze has reached insane levels. 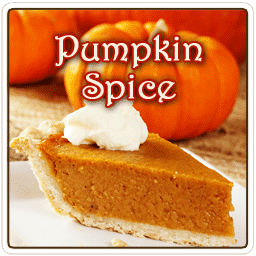 Everything can be bought with pumpkin spice flavor added to it. I reached the conclusion that this fascination with pumpkin spice has reached epic proportions today when I was at one of my customers and she had Pumpkin Spice Hershey Kisses sitting on a table. Keep an eye on the sky for the falling pumpkins. 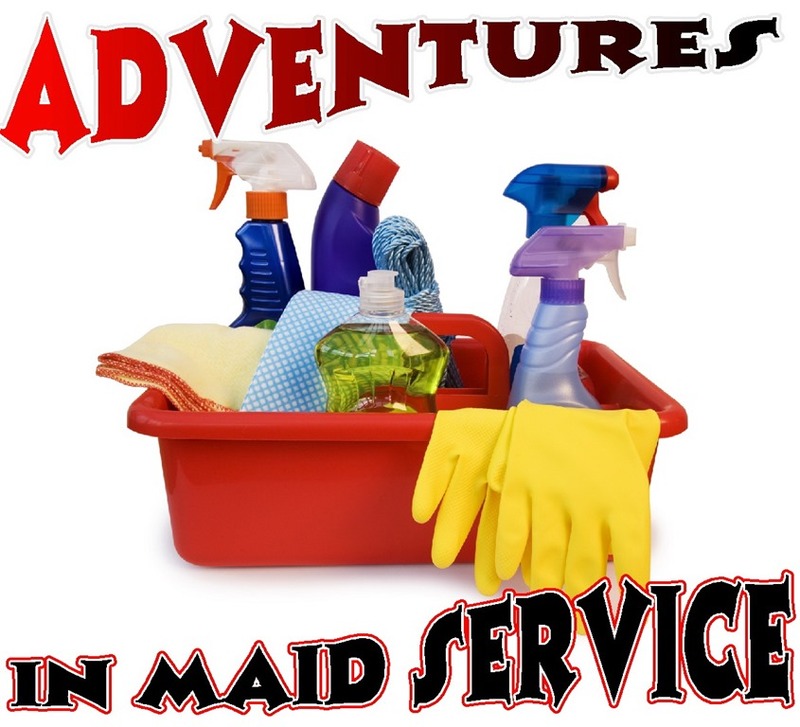 One of the things that is really fun about doing maid service is getting to see many different pets and I have a load of cats and dogs in my life as well as many other kinds of pets. 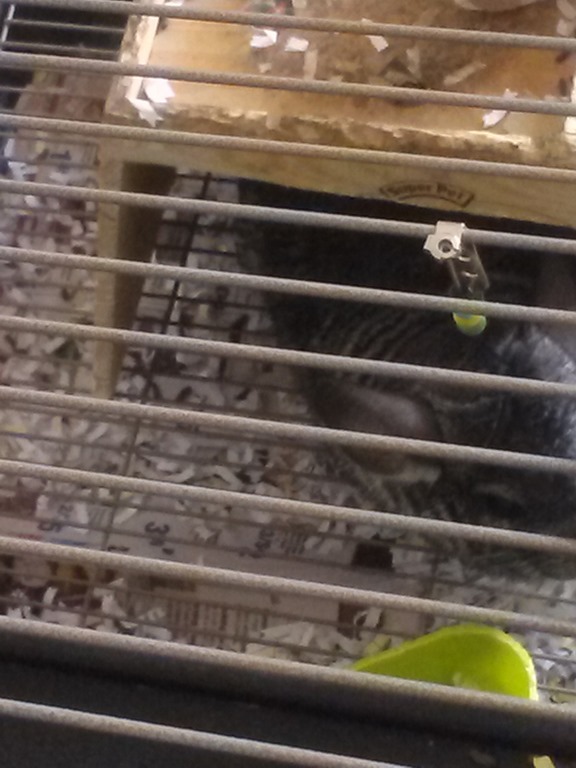 This is the tale of Chili the chinchilla. He belongs to one of our newer customers and is very friendly. He also enjoys rolling around in his little ball. Sadly, a couple of weeks after filming this little video, when we got to our customers home we discovered Chilli had past away. 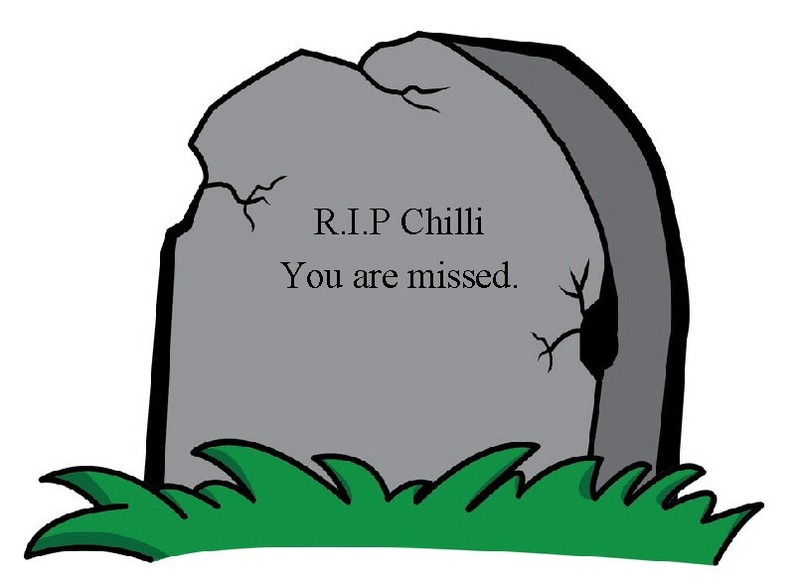 And by discovered I mean that our team was the first ones to see that Chilli had passed. When we told the lady of the house what we had discovered she informed us that Chilli had been their daughters pet and that she was at camp and would not be home until the following day. The daughter is between 11 and 12 years old, her brother is between 8 and 9 years old. When the son heard about Chilli he started to put together a little box with all of his sisters favorite treats. He also made her a condolence card to giver her when she got home from camp and found out about Chilli. It makes me feel good to see this kind of caring between siblings it is so rare.